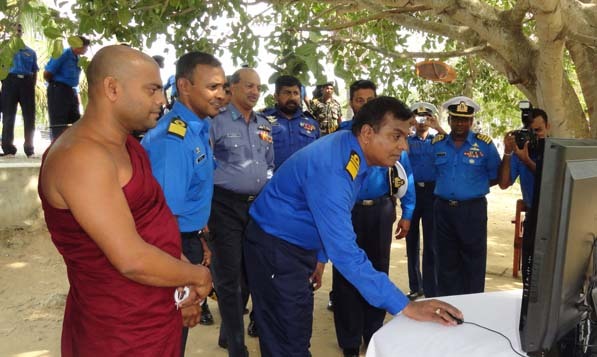 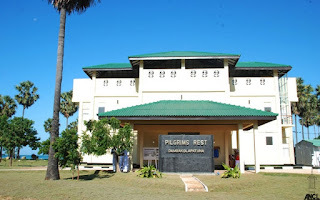 SL Navy opens resting point for Buddhist pilgrims in Jaffna district…! 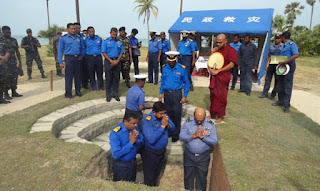 2013-A resting point for Buddhist pilgrims was opened in Mathagal in Jaffna district this month, by the chief Buddhist monk at Nagadeepa Temple, situated in Nainatheevu, along with a number of Sri Lankan Navy officials. 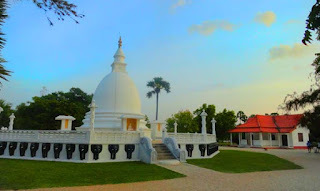 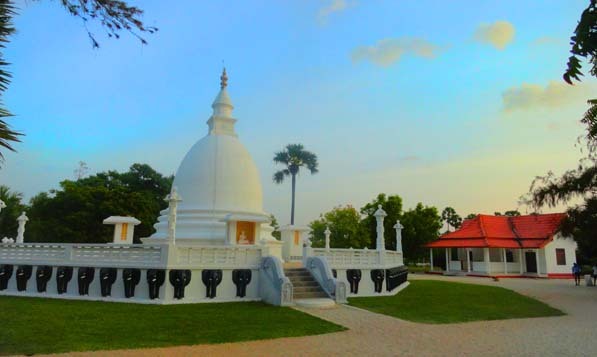 The newly built complex is called ‘Dambakolapatuna Pilgrims Rest’, and is by the recently built Buddhist temple – Dambakolapatuna Sangamitta Viharaya. 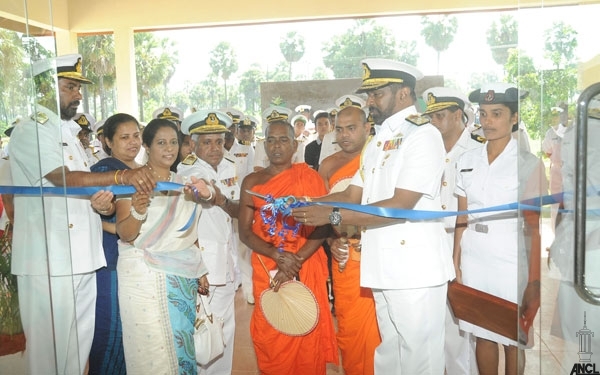 The official website (see here) was launched by the Commander of the Sri Lankan Navy, who also laid the foundation stone for the building, during his visit to the site last year.